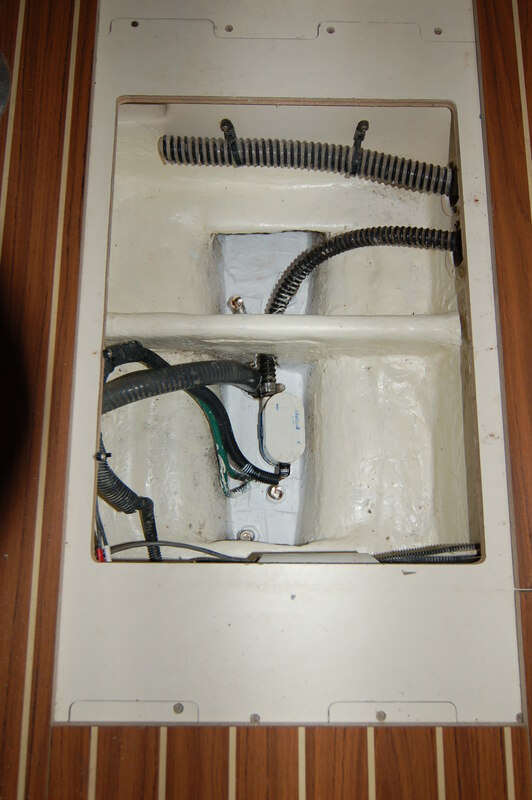 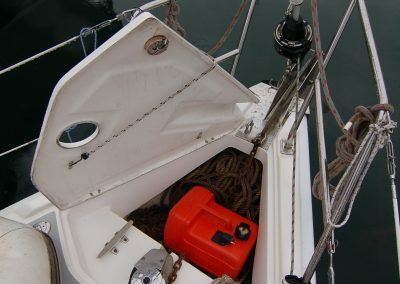 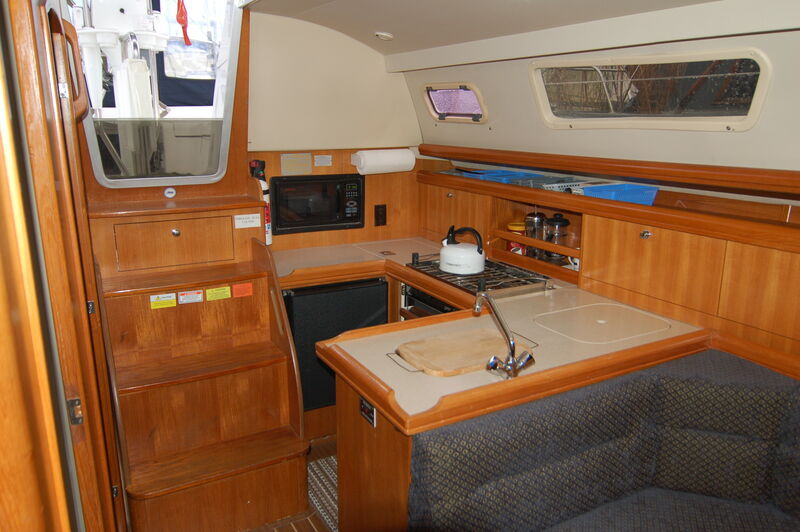 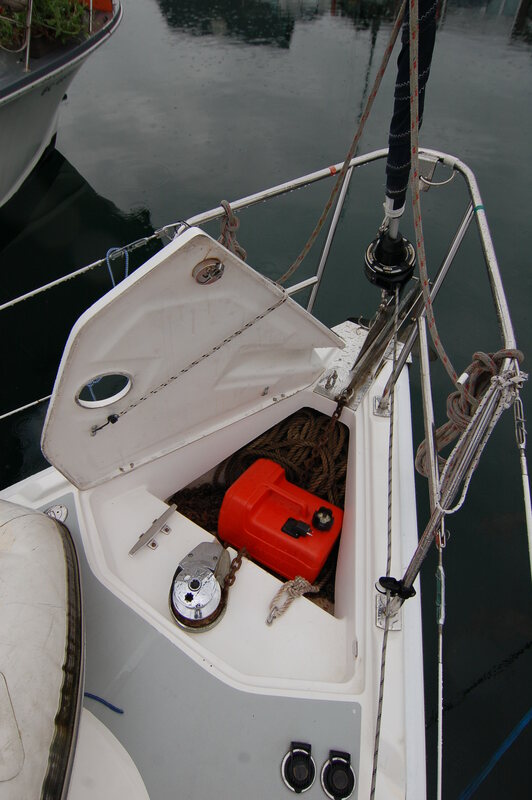 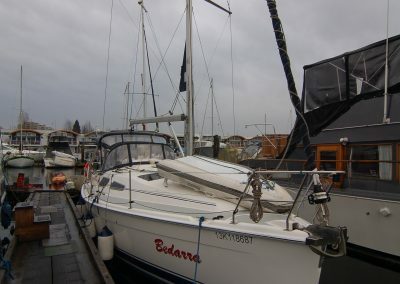 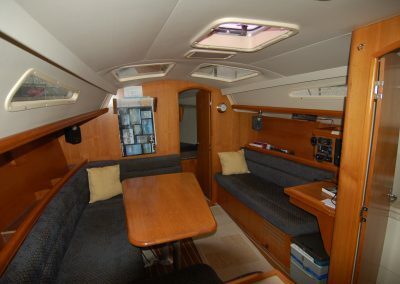 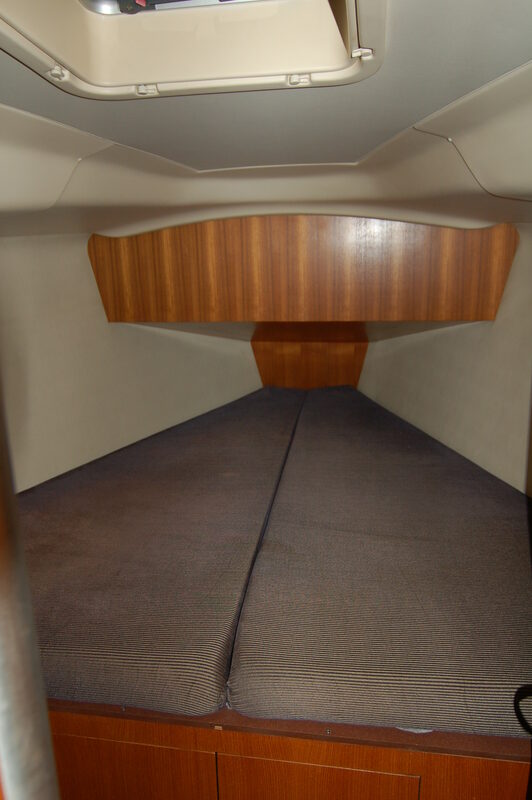 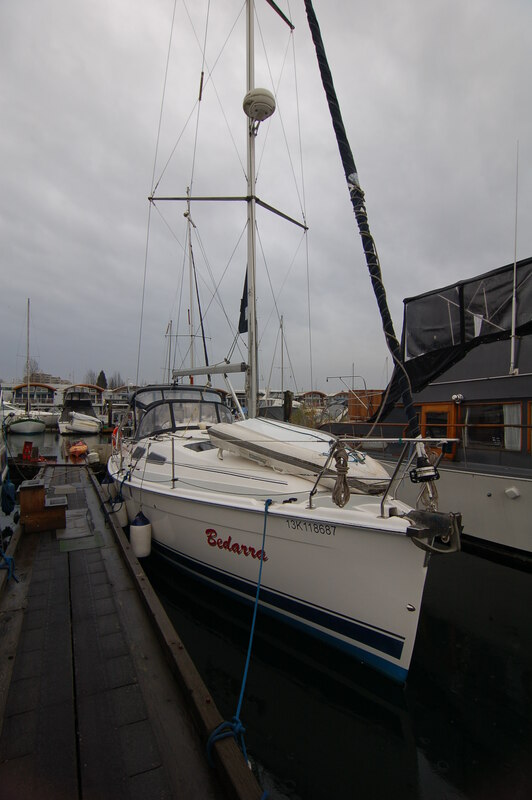 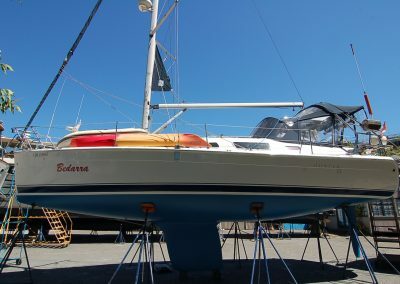 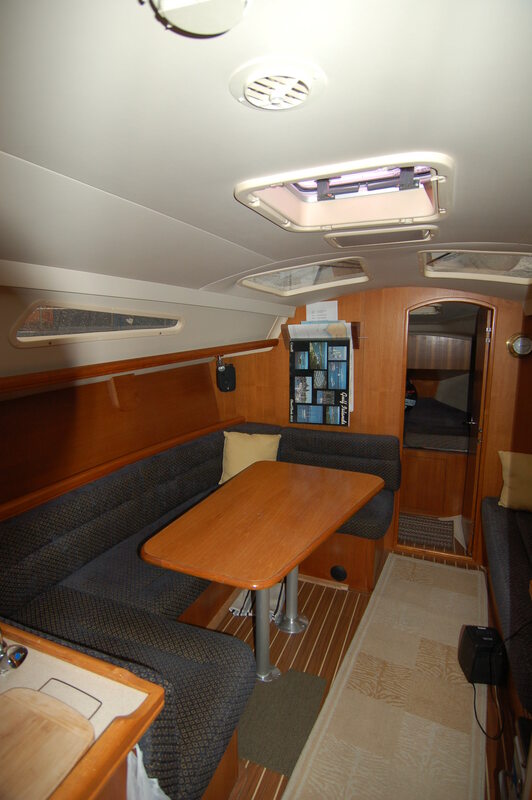 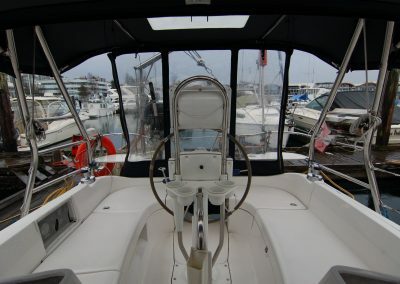 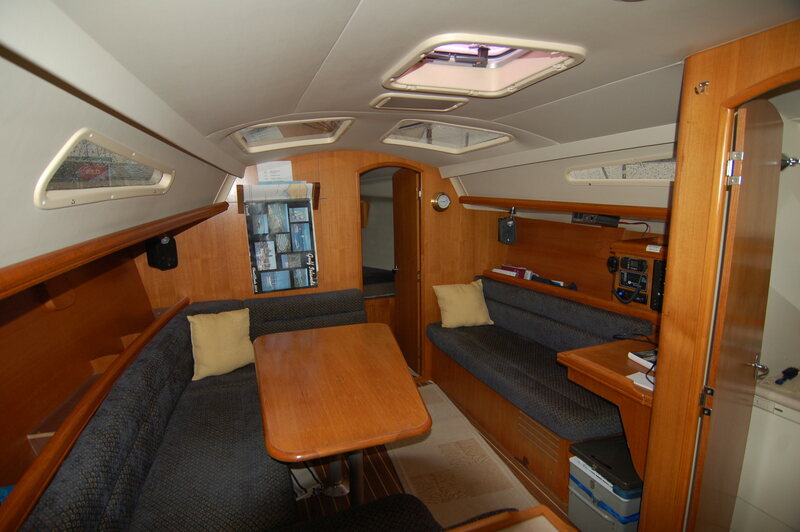 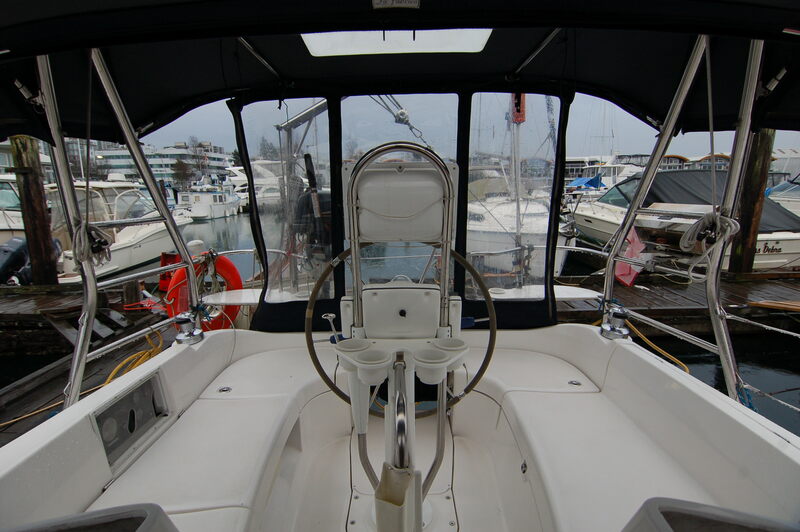 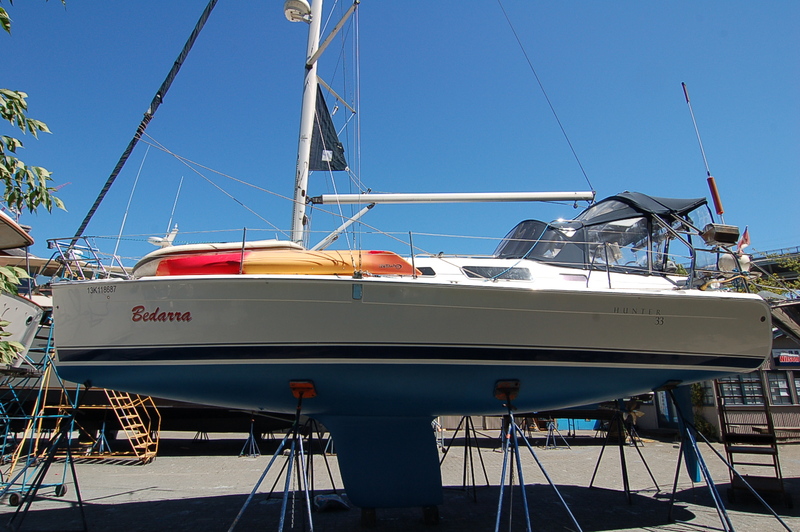 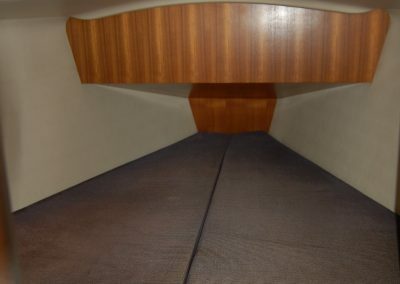 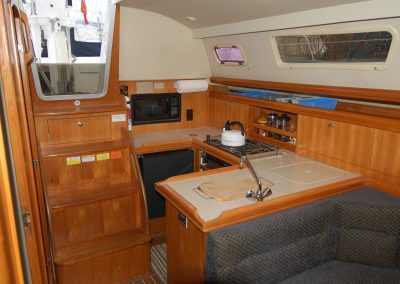 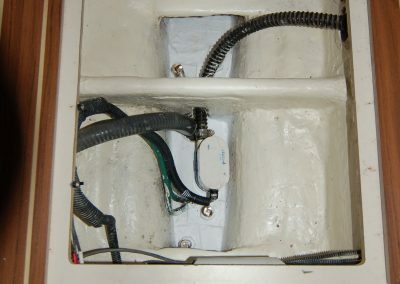 This 2005 Hunter 33 is in very good condition and has been regularly maintained by the current owner who has had the vessel for the past 11 years. 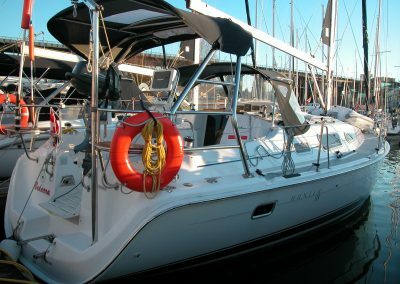 A great day sailor for English Bay and the perfect boat for the Gulf Islands, Desolation Sound and beyond, this vessel delivers the best of both worlds, speed, easy handling and comfort! 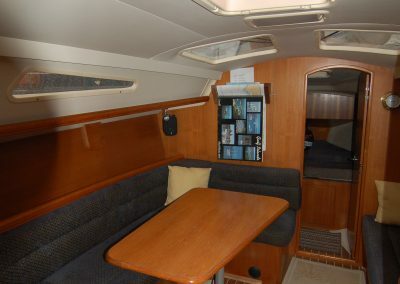 Extensively cruised throughout the Pacific Northwest, she is very well equipped for local cruising! 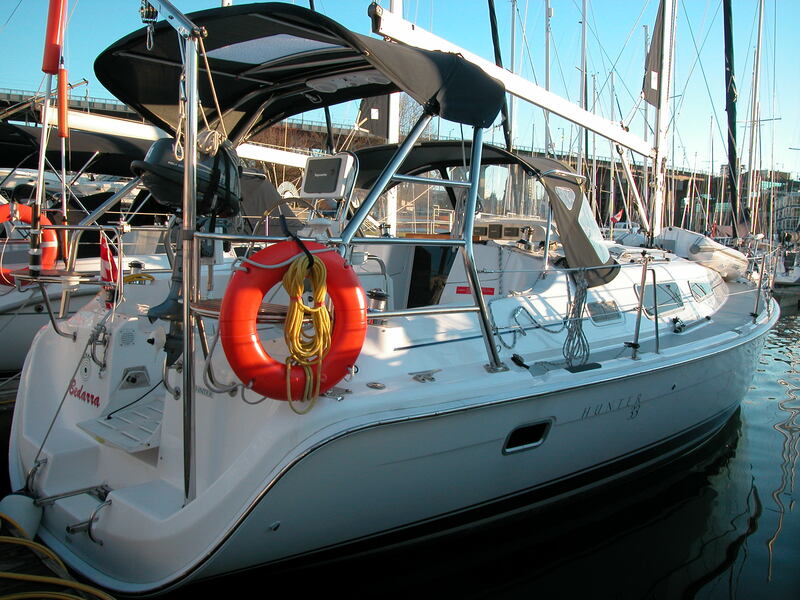 Turn key and ready to sail away for Spring!  Contact us today for further information!